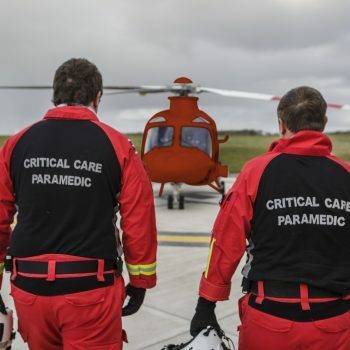 On average nearly 60% of the missions are in response to medical sickness and the remainder are due to severe traumatic injuries, most frequently following accidents such as falls and road traffic collisions. No day is the same. 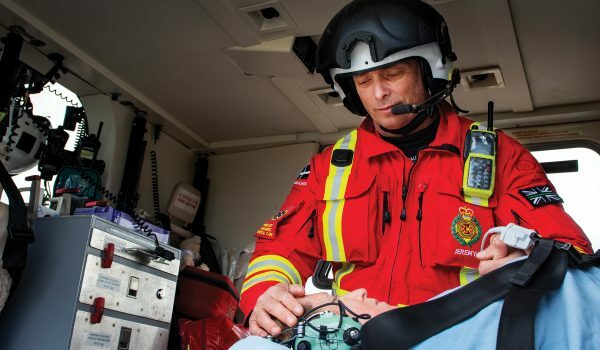 One in four missions are for patients suffering cardiac arrest while one in ten are to help children. On average the helicopter takes just 12 minutes to reach incidents on mainland Cornwall and just under half an hour to reach the Isles of Scilly. 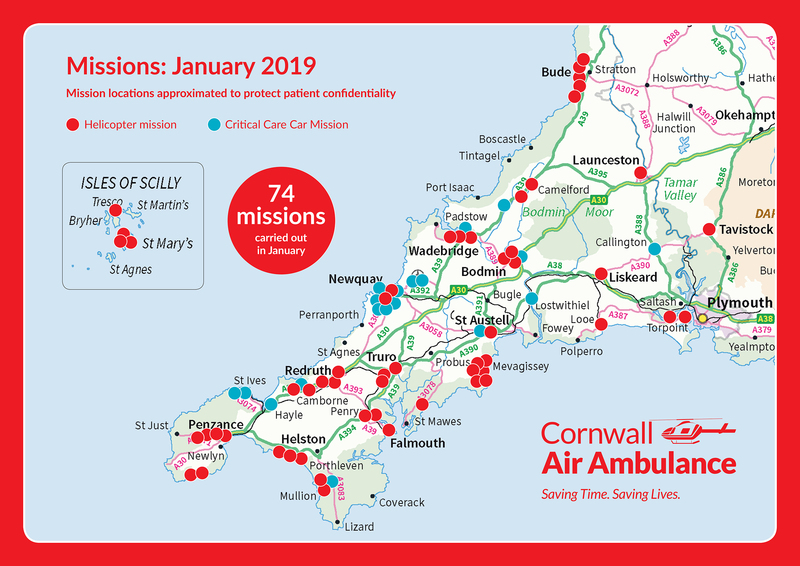 Given the county’s isolated beaches, rural settlements and challenging road networks, Cornwall Air Ambulance is considered a lifeline by residents and visitors alike. Each one of last month’s missions by Cornwall Air Ambulance was made possible by the generosity of people like you. 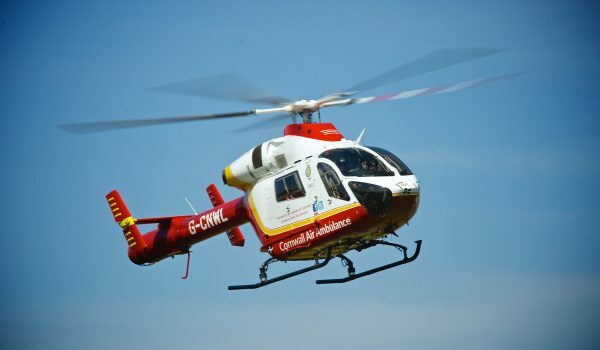 Cornwall Air Ambulance has two state of the art air ambulance helicopters and both are MD902 Explorers. Night vision equipment and training means that the paramedic aircrew are on call 12 hours a day 365 days a year. 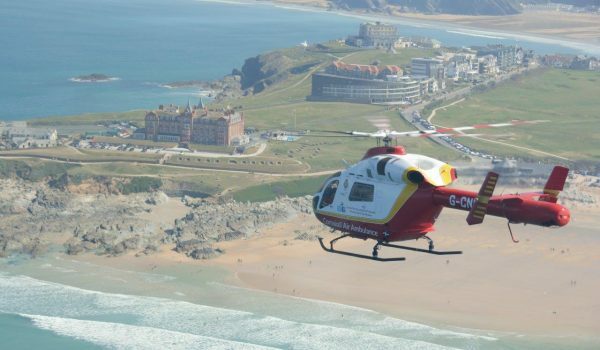 From an initial 999 call to Cornwall Air Ambulance landing in a patient’s garden, on a cricket pitch or a beach, follow the journey below - on average it takes just 12 minutes. 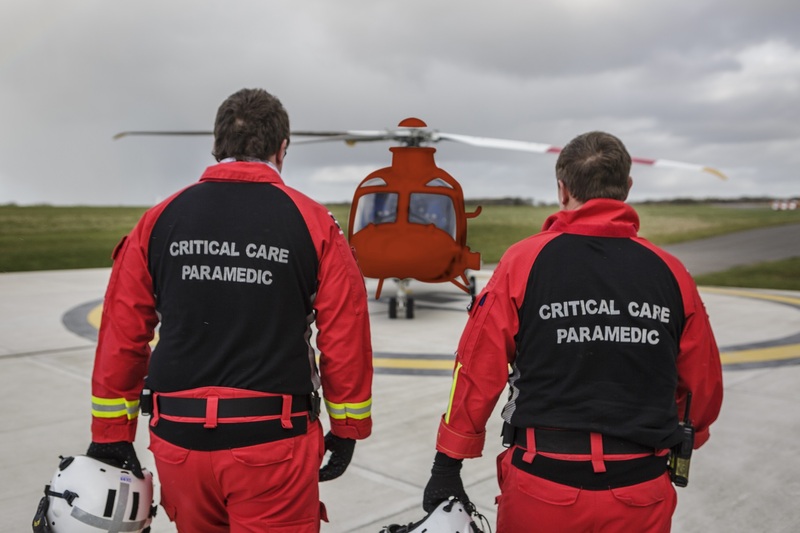 Every single member of the Cornwall Air Ambulance team knows the critical difference that the helicopter emergency medical service makes to the county’s residents and visitors.